Domestic, regional and international bodies have all condemned Yahya Jammeh’s refusal to concede defeat. But one significant group still backs him. 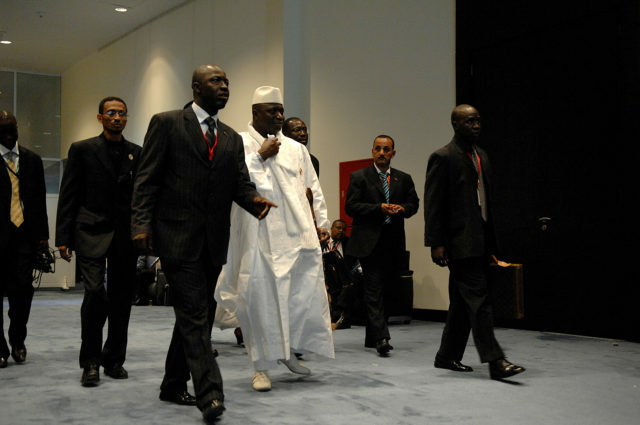 Yahya Jammeh initially conceded defeat in the elections before rejecting them in a dramatic U-turn. Credit: U.S. Air Force photo by Tech. Sgt. Jeremy T. Lock. 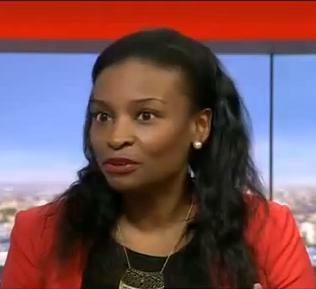 Maggie Dwyer is a Research Fellow in the Centre of African Studies at the University of Edinburgh. 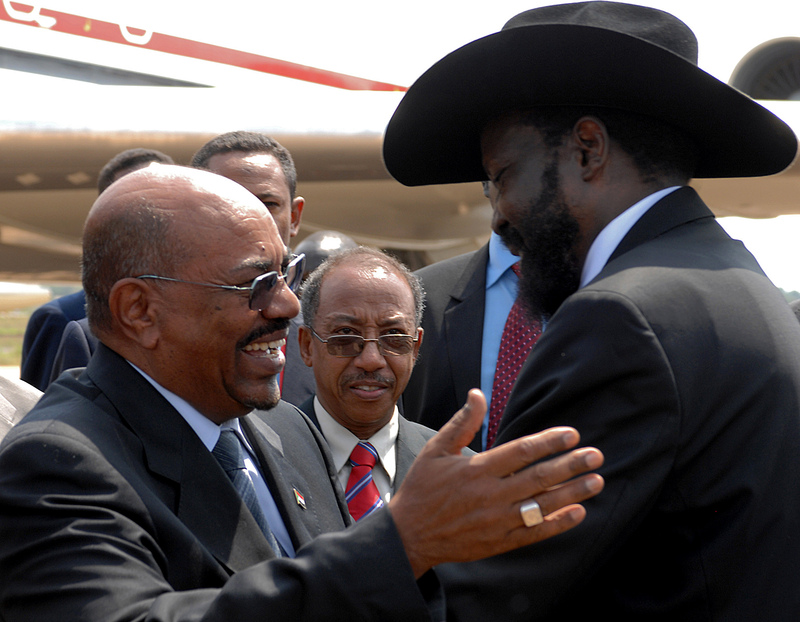 She focuses on politics and security in Africa, with a particular interest in militaries. Follow her on twitter at @MagDwyer. If enlisting Casamance rebels which has lon been rumoured in the Gambia is indeed true,then the assumptions that he the out-going President is having a hidden Agenda.And that that was according intellegence reports to combine the Casamance rebels with the forces or at least some members of the armed forces of Guinea-Bissau to creat a new state,logically against Senegal.Living a highly trained military personel therefore exposes the region to more ethnic conflicts taking in consideration the strategy of his consolidating power through his tribal sect. This seems like a probable analysis. If so (and this needs some further resurge) your conclusion, that three years is to short to rebuild society and regain trust, means that other options come into vision. To avoid the risks of this transition, the Gambia could decide (and for this three years is adequate) to merge with Senegal into Senegambia, for which the blueprints are already there. The final part of this process will take longer, but the decision to go this way would probably create rest and gain the support (maybe also funds) of the international organizations. Even a referendum among Gambians can be held within these three year period. Presidential Elections in the Comoros: Whose turn is it anyway?